Main | News | Congratulations on ENERGY DAY! Dear partners, colleagues and friends! 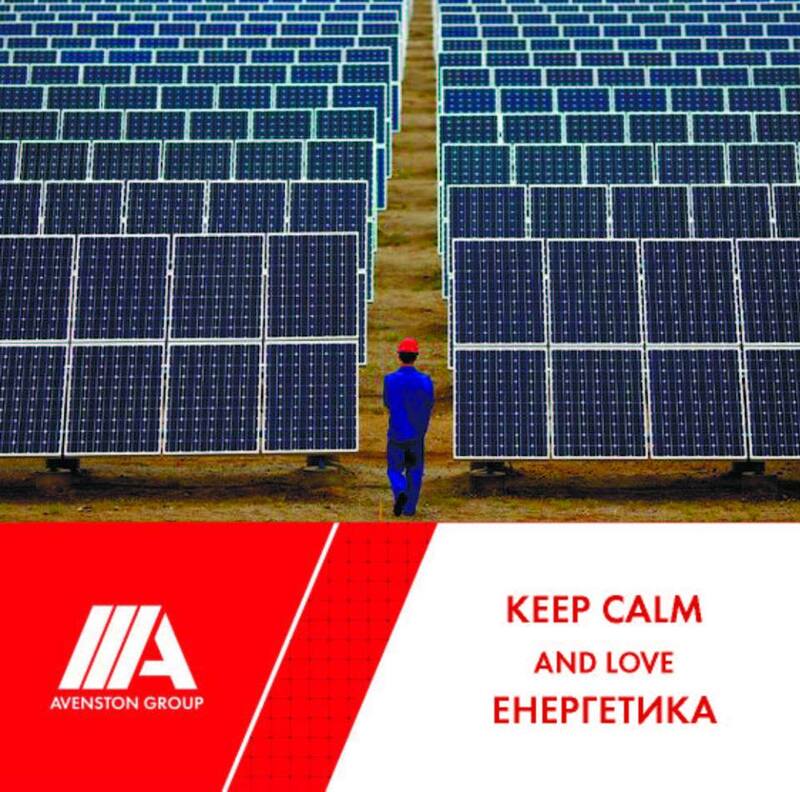 Congratulations on your professional holiday – ENERGY DAY! For each of us, this day is a peculiar result of the year. Every year, companies report on their victories and identify challenges for a new record of transformation. Each of us in our place is making titanic efforts to get one step closer in realizing the strategic goal – the energy independence of our country. On this day, we want to wish everyone endurance, strength, multiplication of professionalism, health, success in their daily work and personal life. Peaceful sky to all of us! Let’s keep the chain of continuity of knowledge and experience in this area.